Unicorns are taking over our world and YOU can be one too! 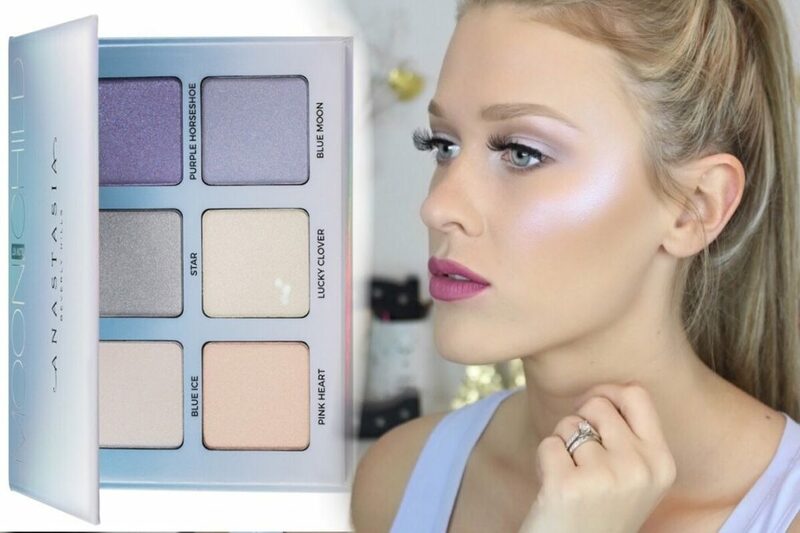 Home Makeup Unicorns are taking over our world and YOU can be one too! They say always be yourself. Unless you can be a unicorn. 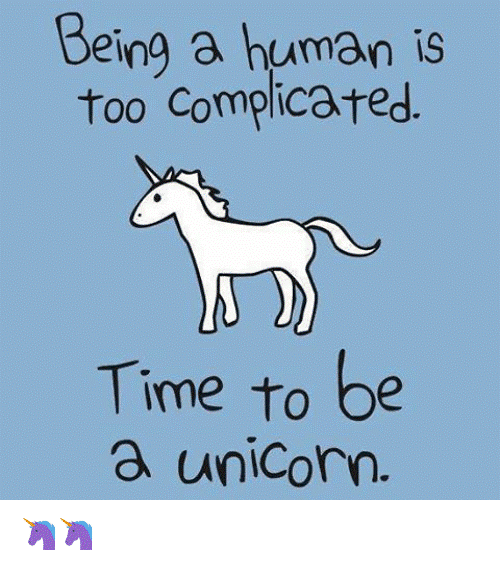 Then always be a unicorn! Its 2017 and unicorns have descended Planet Earth taking over everything we own! Could anything BE any better than this? I mean just look around you! 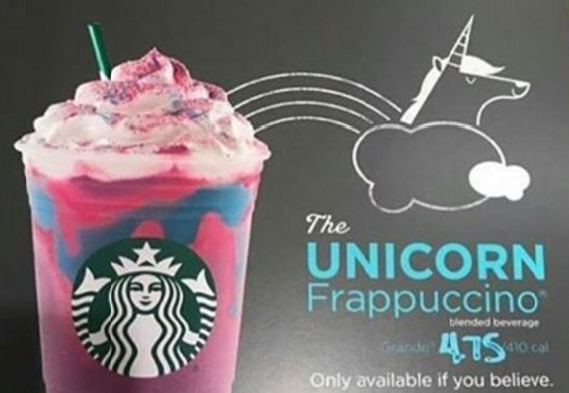 The latest Starbucks drink which has gotten the whole world by the storm is the UNICORN Frappuccino made with the ‘Finest rainbows’. Do rainbows have calories? Does it have lactose? 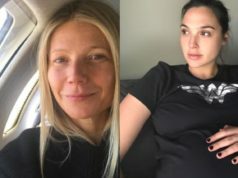 It’s all magical! 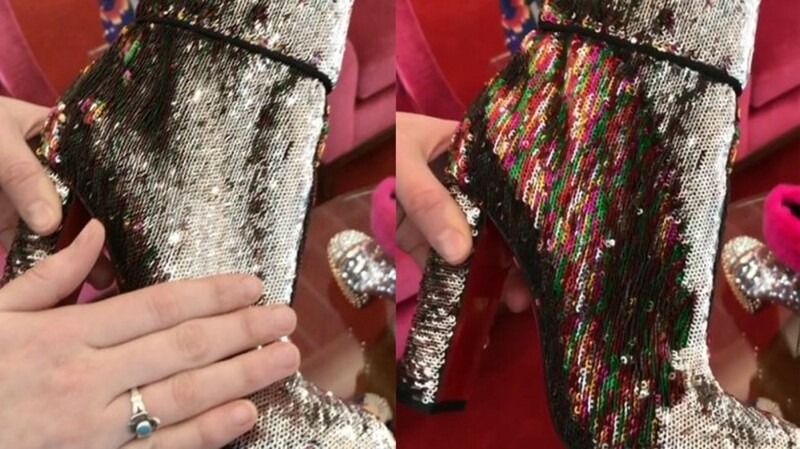 Moreover, news spreading around is Christian Louboutin is set to release his version of unicorn in the form of glittery ‘sequined boots’ that are absolutely mesmerizing to look at! Famous celebrity stylist Samantha McMillen recently posted a video of these ‘Unicorn skin’ footwear that turn multicolored from silver metallic base. Yes, now you all can fulfill your childhood dream of magically transforming into fairies and unicorns. 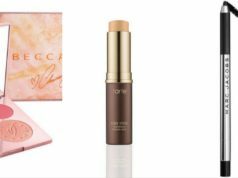 Why not start with a touch of magic on your face? 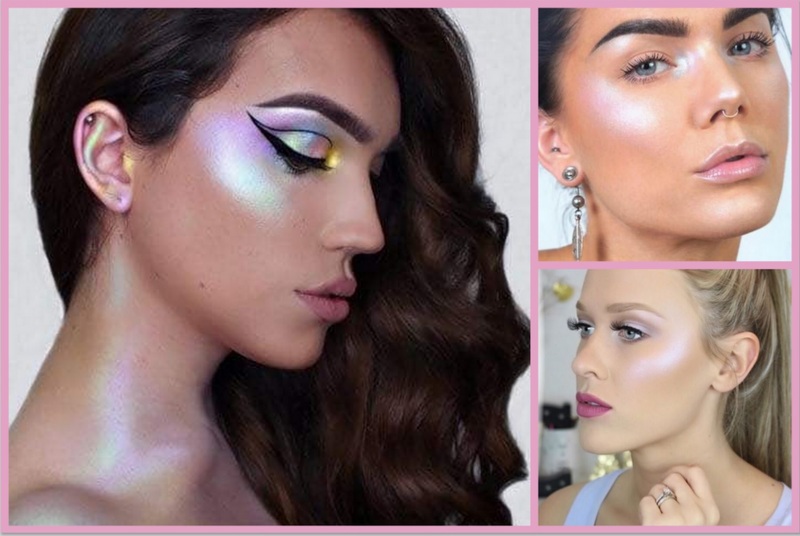 With a little bit of rainbow shimmer and loads of pixie dust involved, feast your eyes girls, because we are going to do a roundup of the 5 Best Holographic Makeup products in town! 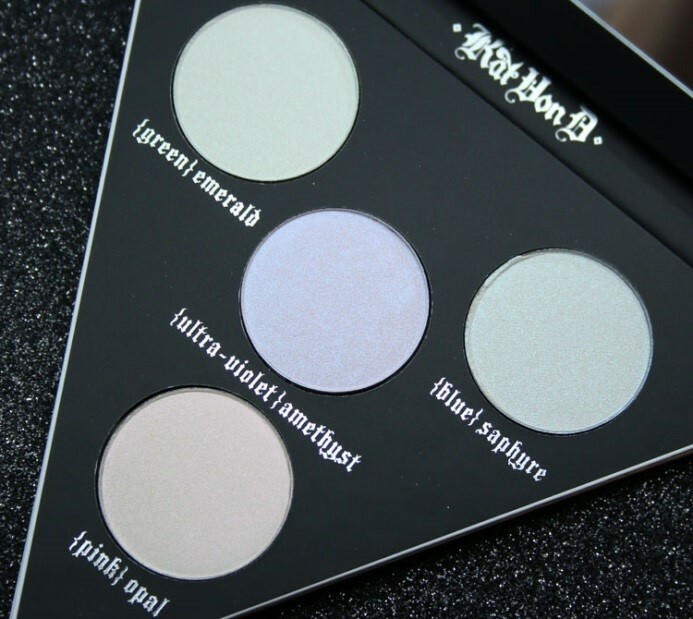 Kat Von D’s Alchemist Palette is a God-sent item for every makeup lover. 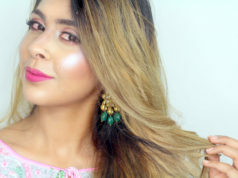 Not only is it a fabulous highlighter, you can use it as a top coat over lips and layer it over matte eye shades giving you infinite illuminating opportunities to play with! 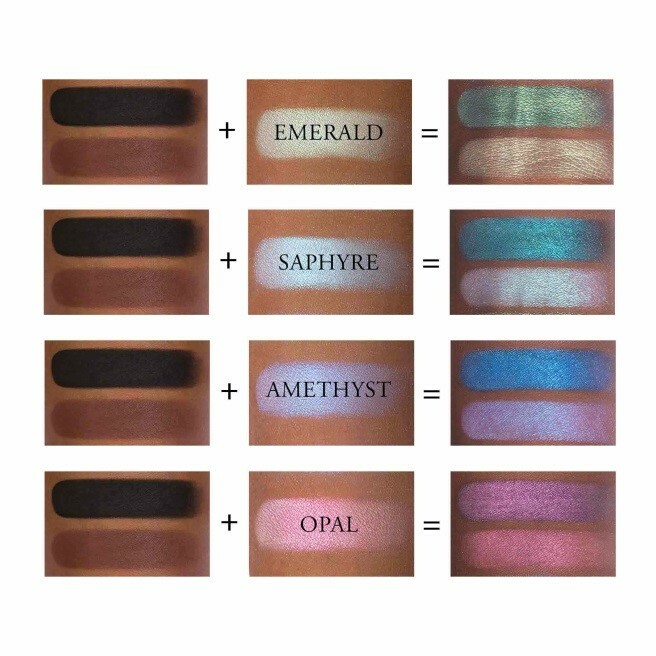 ABH’S Moonchild Palette gives you various iridescent shades, each reflecting with a different color, leaving you shimmering like a unicorn. 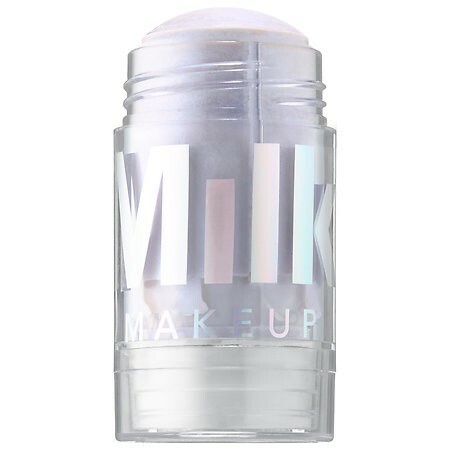 Milk’s holographic stick is a one stop product that can be used anywhere. This bestselling product of theirs is taking everyone by storm as it suits every skin tone giving strong prismatic hues. Could the name be more appropriate? 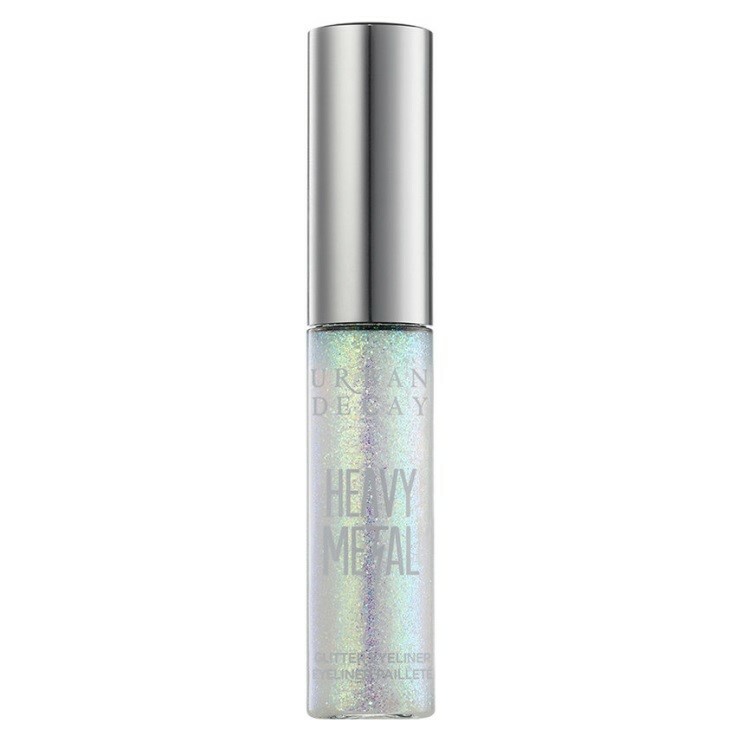 This Too Faced ‘Unicorn Tears’ Lipstick is as holographic as it gets. When applied it transforms into moist shimmery lavender with a tinge of sky blue when reflected. 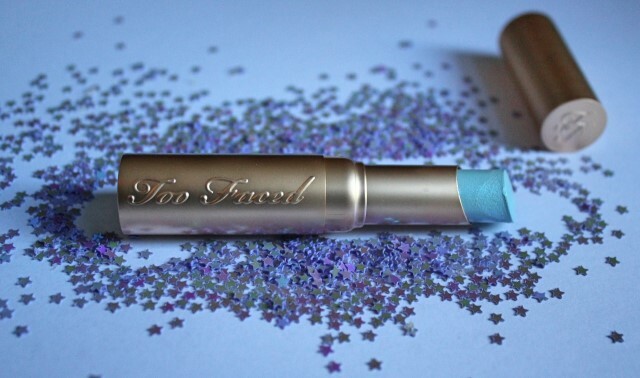 Urban Decay always does it right, this time with its funky range of Glitter Eyeliners. Sparkly and luminous, apply it as a top coat or wear it alone, you will be set looking fabulous for the night.